Laying wood flooring is a particular challenge. Natural wood is a material that works constantly and can swell or shrink even whilst being glued – which needs to be taken into account. No matter what type of wood flooring you select - whether strip wood flooring, mosaic wood flooring, floorboards, multi-layered or solid: If you work with STAUF adhesion technology, you can be certain that the substrate and wooden flooring are securely and permanently bonded together. 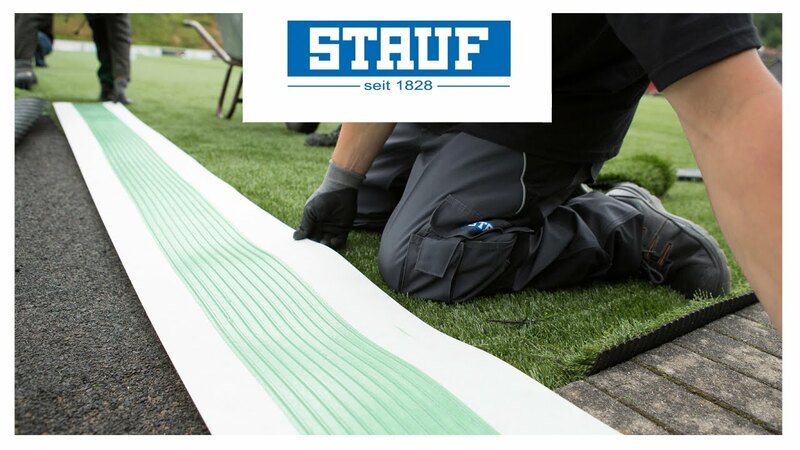 STAUF, a leader in the adhesives sector, matches all products to the various floor coverings down to the last detail. You can count on our wood glues to form a particularly safe and clean bond in tongue-and-groove wood flooring. Wood glues and wood flooring adhesives from STAUF are low-emission and solvent-free. We produce dispersion adhesives and reactive resin adhesives for wood flooring because they suit this particular material type best and allow wood to be accurately laid. No matter whether thermoplastic, elastic or hard – STAUF adhesives are characterised by highly safe, secure and long lasting bonds which adapt to the mechanical properties of the adhesive joint. Our wood flooring products are health and environmentally friendly, long lasting and extremely resilient.